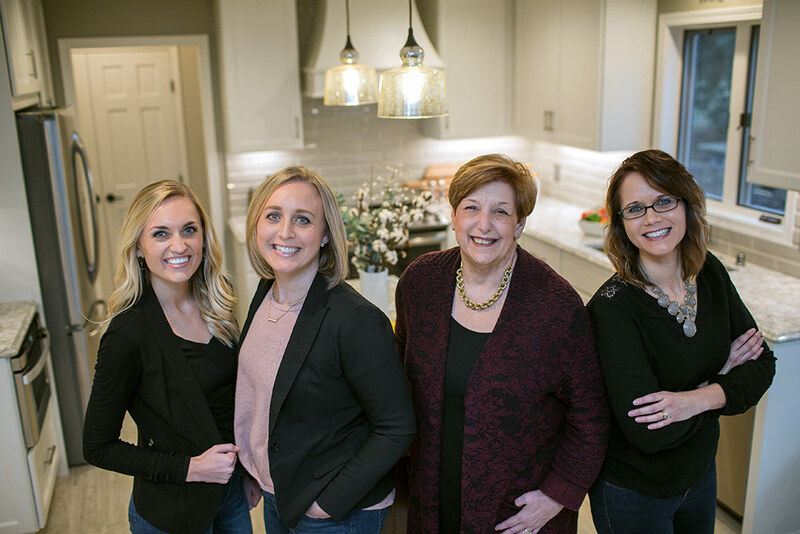 Beyond Kitchens is a full service design and remodeling company that creates kitchens and baths above and beyond the client's expectations. We satisfy our clients by providing unmatched service in the areas of design expertise, process knowledge, and relationship management. Our step-by-step design process instills our clients with a confidence that their project will be handled correctly with the beautiful results you expect. Our experienced sub-contractors are the best in the industry and will complete your project on time and with quality workmanship. Kailee received her Associates of Applied Science Degree in Interior Design from Dakota County Technical College. She created a winning kitchen design for 2020 Design’s inspiration awards in 2017; the same year she received her AKBD certification. 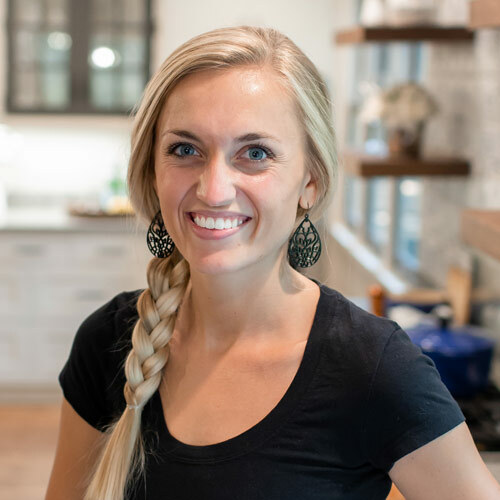 In 2018, she was a recipient of NKBA's Thirty Under 30 program. When moving to Rochester, she was delighted to connect with Beyond Kitchens and knew immediately it was the right fit. Kailee brings her talented design skills, attention to detail, passion, and project management to the Beyond Kitchens team. 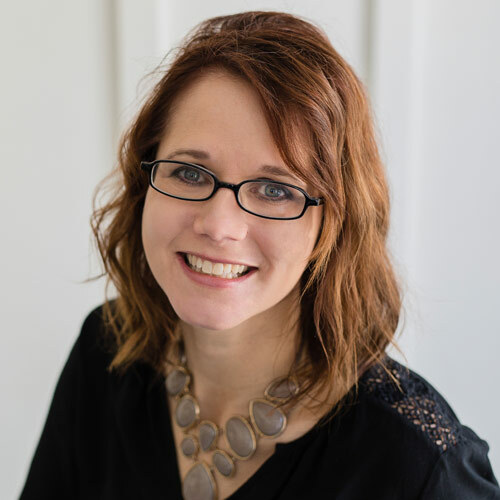 Katie is a graduate of Alexandria Technical College where she received an Associate of Applied Science degree in Interior Design with an emphasis in Kitchen Design. Katie's ability for organization keeps Beyond Kitchen's projects on schedule. She also orders all of the various products that are needed to complete our projects. As time allows, she uses her talent for design to assist with the kitchen and bath designs for our clients. 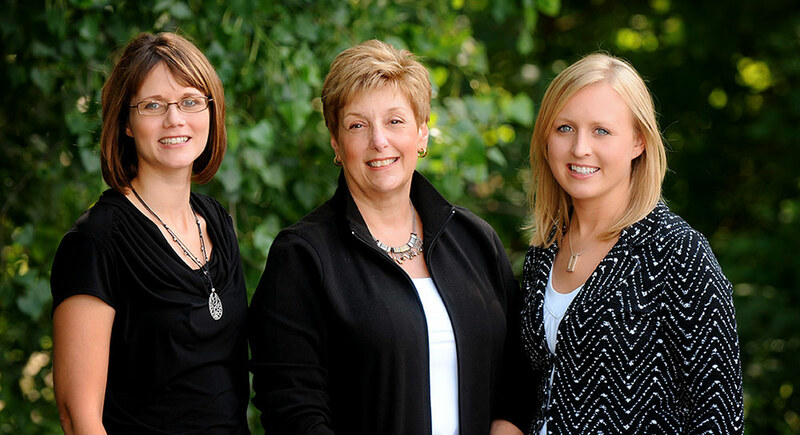 Diane founded Beyond Kitchens in 1995 after a career in general contracting and historic restoration. She received her CKD (Certified Kitchen Designer designation from the National Kitchen and Bath Association) in 1995. 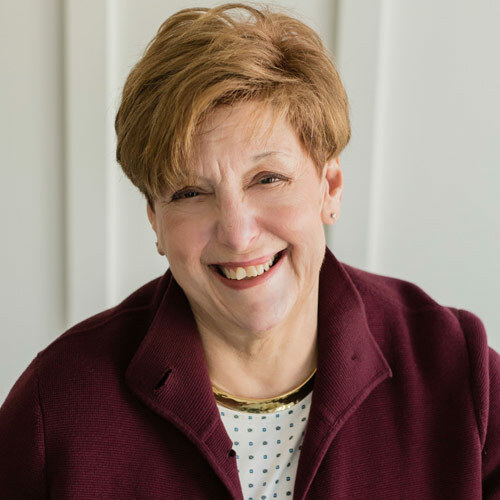 She is one of two Certified Kitchen Designers in Rochester and has been a licensed contractor in the state of Minnesota since 1995. She has a Bachelor of Science Degree in Housing from the University of Minnesota. She is active in the Rochester Area Builders Association and served as their President in 2002. 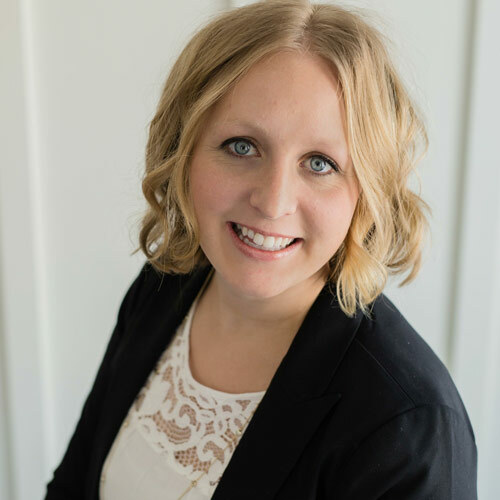 Christina has a Bachelor of Science Degree in Interior Design and Construction Management from Minnesota State University- Mankato. She received the AKBD (Associate Kitchen and Bath Designer Certificate) in 2006. She provides Beyond Kitchens client with beautiful, creative designs and layouts for their kitchens and bathrooms. She also assists clients with product selections for countertops, ceramic tile, flooring, lighting, cabinetry and paint. If you are considering remodeling your existing kitchen or bathroom and would like professional assistance, please feel free to give Beyond Kitchens designers a call for an appointment at 507-281-3992. The kitchen continues to bring us joy and entertainment. We are so happy we chose to remodel! Thank you for a beautiful kitchen! You are such a good team and we appreciate the contributions each of you made to the final product. Thank you for a wonderful year in our new kitchen. Family, friends, food - memorable moments of laughter, joy and time together. Thank you for sharing your artistic talent... and your caring hearts! and so appreciated all of your help, guidance, and expertise! It was a challenge, but fun, exhilarating, and well worth the wait and problem solving. Thank you and thank you! I felt like I was walking right into your 3D design, but better!